IGT, also known as International Game Technology, is one of the biggest names in gaming. 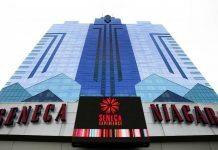 The company has officially announced that it has secured 35 percent shares on the new Casino Luckia Arica’s gaming floor in Chile. 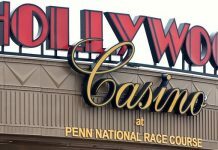 Five of the company’s cabinets, namely the CrystalSlant, CrystalDual, AXXIS 23/23, OXYGEN, and the award-winning S3000, will now find a place on the slot machine floor. IGT promises that these five cabinets will offer players a host of their favorite titles and themes, including Party Time! and Golden Eagle, as well as diverse HD-multigame suites. IGT is a leader in the global gaming market. It has enabled players to enjoy playing their favorite titles across a variety of channels, from lotteries and gaming machines to social and interactive gaming. The company leverages a vast amount of premium content with substantial investment in technology, operational expertise, and deep customer intelligence to provide gaming solutions that have been designed to anticipate consumer demands. The General Manager of Casino Luckia Arica believes the inclusion of an IGT range of solutions will allow the casino’s vision to be realized by creating a world-class gambling destination. Having worked in close conjunction with IGT in order to identify the right mixture of cabinets and games from its market-leading portfolio, the casino is now confident that it has selected offerings that will entertain all kinds of punters, making the Casino Luckia Arica a favorite casino with Chilean players. IGT has agreed to offer the benefit of its long experience within the Chilean gaming market to help the Casino Luckia Arica to maintain an energized and modern casino environment through the use of IGT solutions. The news of London-based IGT’s 35 percent share of the Casino Luckia Arica’s gaming floor follows hot on the heels of the company’s introduction of its CrystalCurve cabinet in three casino properties in Chile. The Enjoy Vina del Mar, Enjoy Chile, and Enjoy Coquimbo casinos have all embraced this cutting-edge cabinet, marking the first time that these games have been made available to punters in the South American nation. Some of the games supported on the CrystalCurve include popular well-known titles, such as Wild Fury Jackpots, and IGT promises a high-quality player experience together with a stylish appearance that will improve the look of the casino floors. IGT has also enjoyed great success in Chile with its skill-based slot Texas Tea Pinball, which will be rolled out across locations nationwide. The game will be found at Enjoy Vina del Mar, Enjoy Coquimbo, and Enjoy Chile casinos. These installations will mark the first time that the game will be placed in Chile. IGT’s Texas Tea Pinball is part of its VRE (Video Reel Edge) family of games, which are housed in its CrystalCurve cabinet. The games enable players to enjoy a classic video slot-based game, with a choice of either a free game bonus or a skill-based bonus during which the player’s pinball skills determine how much reward he or she receives. 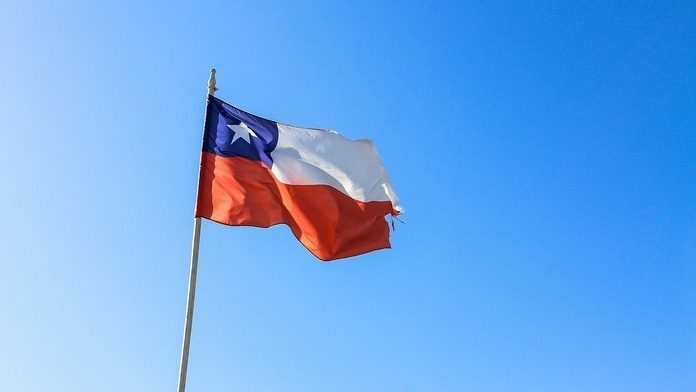 IGT’s senior director for sales in Chile expressed her delight at the extension of the successful Texas Tea Pinball game to the country and said that its innovative approach to gaming would enable Chilean players to be engaged in new ways while also enabling Enjoy Chile to make its casino gaming floors more modern. The investment in IGT’s cutting-edge gaming technology looks set to make Chilean casinos a must-visit gambling destination in South America.